Marjorie Rambeau,Joan Crawford. TORCH SONG. 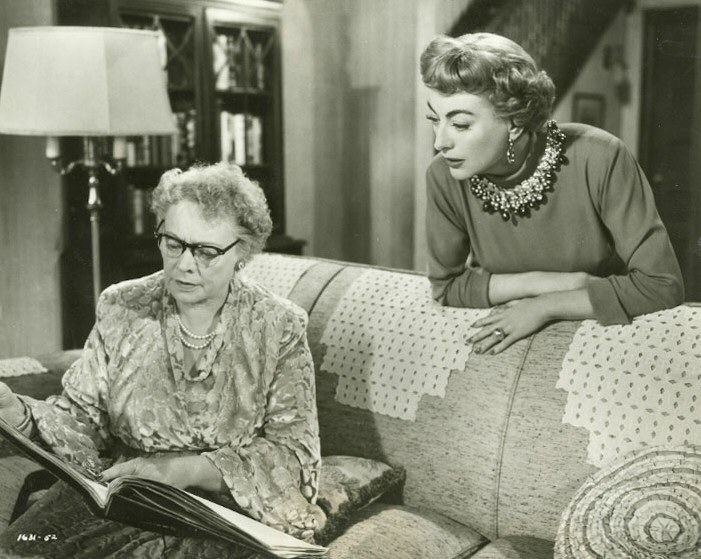 There are two scenes in TORCH SONG (1953) in which the film’s star, Joan Crawford,steps into the background and lets character actress,Marjorie Rambeau,take centre stage. And,as we know,given half a chance,a good character actor will produce an Oscar worthy performance. ( Marjorie was nominated for Torch Song in 1953). 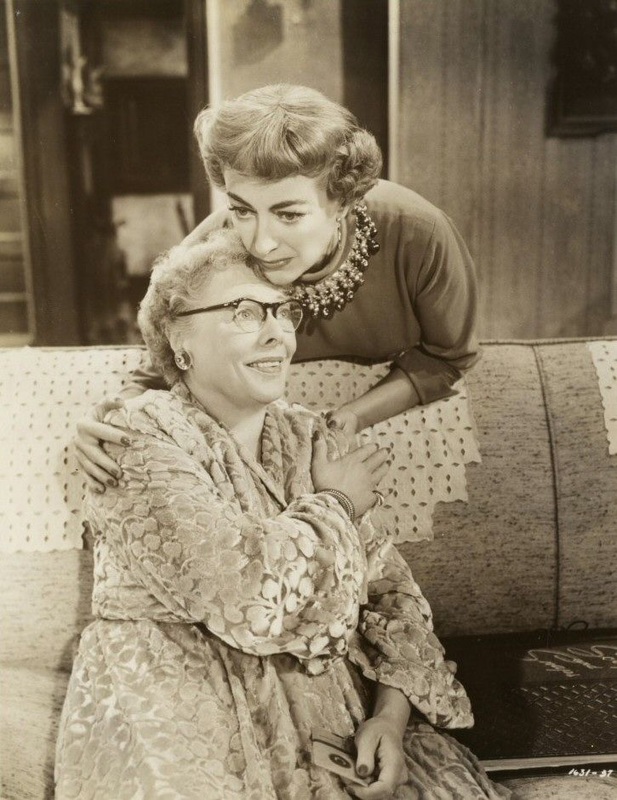 The two scenes are well written and tell us a lot more of the background of the film’s leading character,Jenny Stewart ( Joan Crawford), and her relationship with her mother,Mrs.Stewart (Marjorie Rambeau). Prior to the first scene ,Jenny Stewart,a big Broadway musical star,is pacing her luxury apartment,obviously lonely , not sure what to do. Finally,almost in desperation,she calls the one person she can always rely on . She picks up the phone and says,”Hello,Ma”. 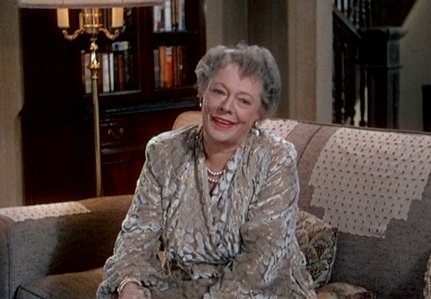 The next scene is Mrs. Stewart’s house which looks very nice.There is a piano in the room and Jenny’s sister, Celia (Nancy Gates) is playing quietly. Mrs.Stewart (Marjorie Rambeau) is droning on about the cost of piano lessons for Celia. Jenny is only half listening. “$10 a lesson, twice a week. We ain’t got that much money,we’re poor people…….Jenny’s a very successful girl, a wealthy woman……that’s no reason why she should pay for her sister’s education. (In her professional life in the theatre,Jenny has been previously seen literally running the show, not standing for anything that doesn’t conform to her high standards. But with her mother,it’s the immovable object. Jenny is railroaded and it’s a complete contrast to her manner and personality in all the previous scenes in the film. We learn a lot in that short scene about the relationship between Jenny and her family. It’s obvious she is supporting them and feels a responsibility to them. They are happy to take advantage of her hard work and success. She has pulled herself out of her poor beginnings and now lives in a different world. But when she’s back home with her mother,her guard comes down and she seems a different person,no longer the star,just the daughter back in the atmosphere she grew up in. There’s not much chance the down to earth Mrs. Stewart would ever mingle with the theatrical crowd which is Jenny’s world. Later in the film,in the second and longer scene, still in Mrs.Stewart’s living room, Jenny has turned up unexpectedly, after an argument with Michael Wilding’s character, Tye Graham, Jenny’s rehearsal pianist. I love Jenny’s reply, “Beer’s beer” . Jenny gets the scrapbook and obviously wasn’t aware that her mother had been keeping these scrapbooks about her career. The writer is Tye Graham and Jenny is amazed. Mrs. Stewart adds, “ Put on that old record of yours, ‘Tenderly’. She finishes off her beer as they listen to the record. ( India Adams dubbing for Joan Crawford). 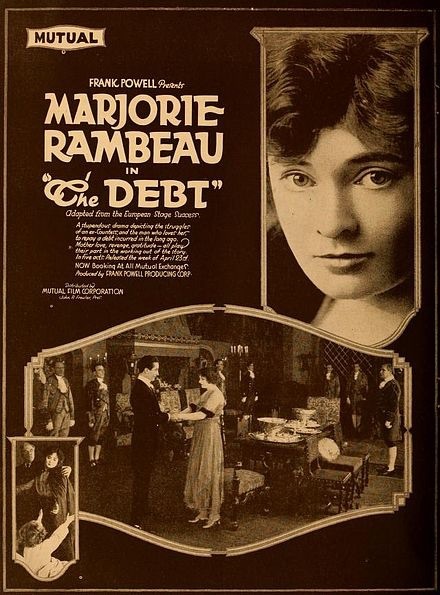 Marjorie Rambeau is quite simply Mrs. Stewart, so real, you forget it’s acting. And in contrast to the previous scene, it’s clear Mrs. Stewart has always been proud of her daughter’s success ,keeping scrapbooks about her. 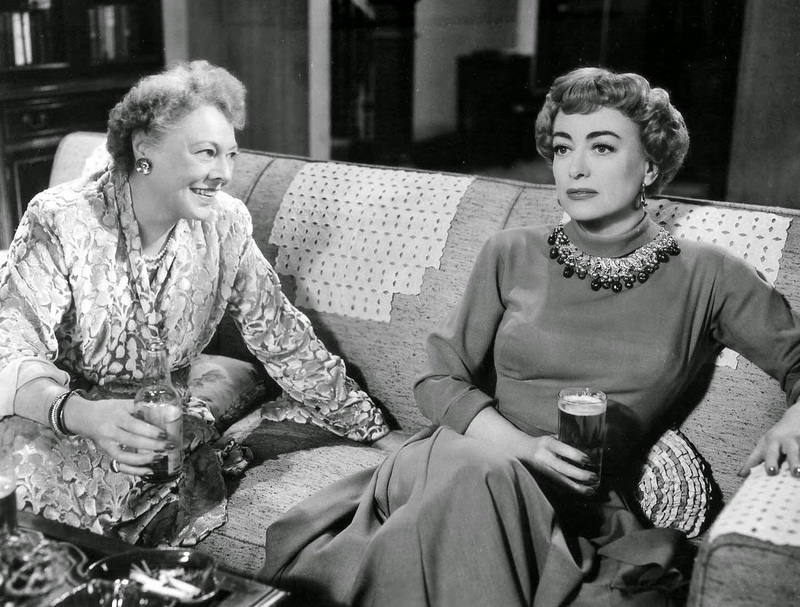 I like TORCH SONG,Joan Crawford’s return to MGM, where she had such great success. Though there is one notorious musical number in the film,”Two Faced Woman” which is horrendous, and I could never understand why it was ever filmed. It does Joan no favors. 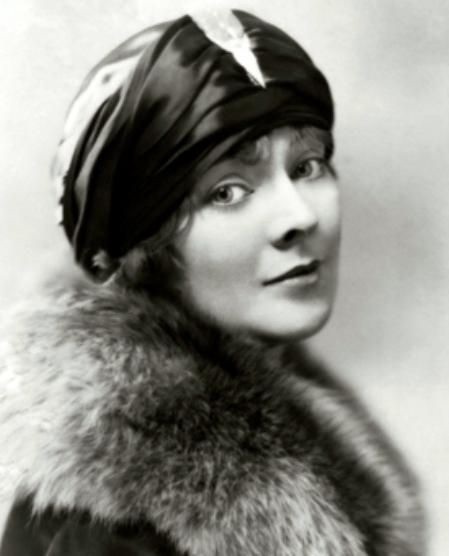 Marjorie Rambeau (1889 – 1970) was a stage actress in the 1920’s and made a few silent films. 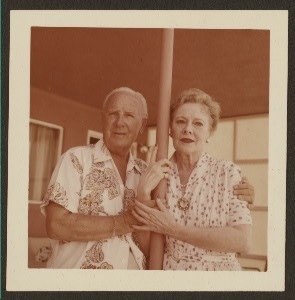 In 1931, she married millionaire,Francis A.Gudger (they were married till Mr.Gudger’s death in 1967). 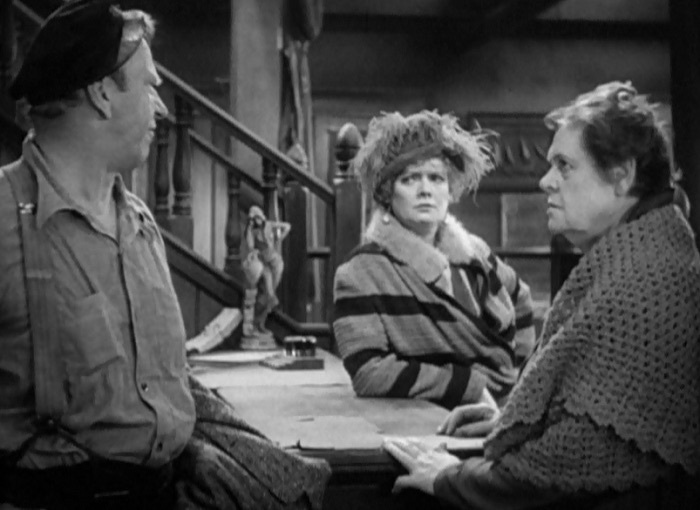 She was in MIN AND BILL(1930), with Wallace Beery and Marie Dressler. Ten years later,Marjorie and Alan Hale reprised the roles of Min and Bill in TUGBOAT ANNIE SAILS AGAIN. Her first Oscar nomination came in 1940 ,playing Ginger Rogers’ mother in THE PRIMROSE PATH. In 1945,Marjorie was in a car crash in which her sister was killed. Marjorie’s injuries resulted in her having one leg shorter than the other. She began using a cane and had a noticeable limp. 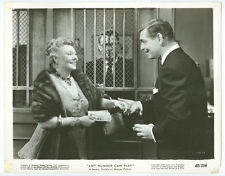 But she was back on the screen in THE WALLS OF JERICHO(1948), and in one of my favourite films, ANY NUMBER CAN PLAY(1949) in which she has some good scenes as a rich lady who enjoyed gambling at Clark Gable’s club. 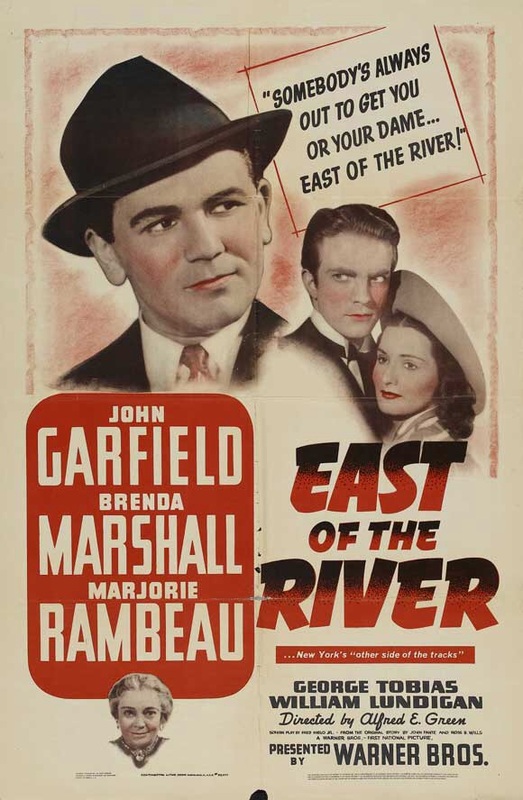 Her last feature was MAN OF A THOUSAND FACES in 1957. I’ll be watching out for more of Marjorie’s films. A fine actress. I have a soft spot for Marjorie Rambeau since it was she who discovered Esther Williams’ older brother Stanton and persuaded the family to move to LA to get Stanton in the movies! That move eventually led to Esther becoming the Million Dollar Mermaid, so thanks, Ms. Rambeau! She’s terrific in Primrose Path. Oh, that’s a nice story.